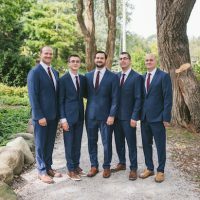 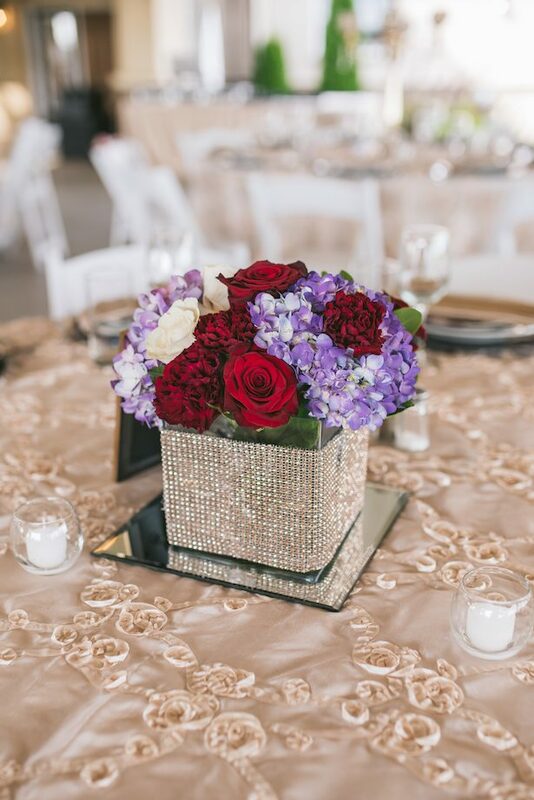 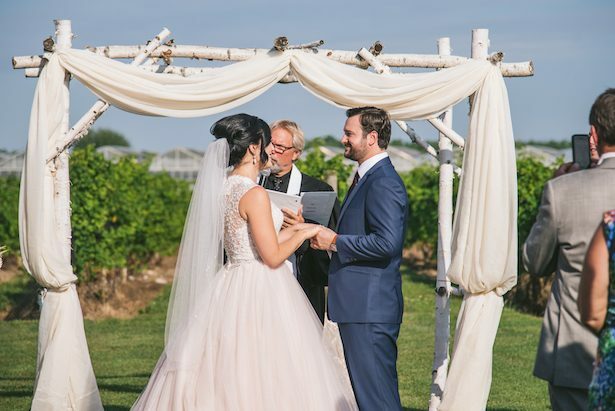 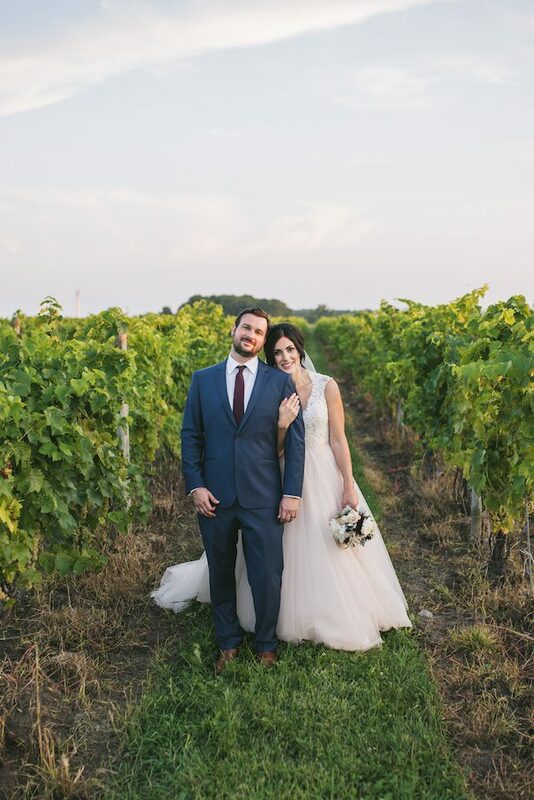 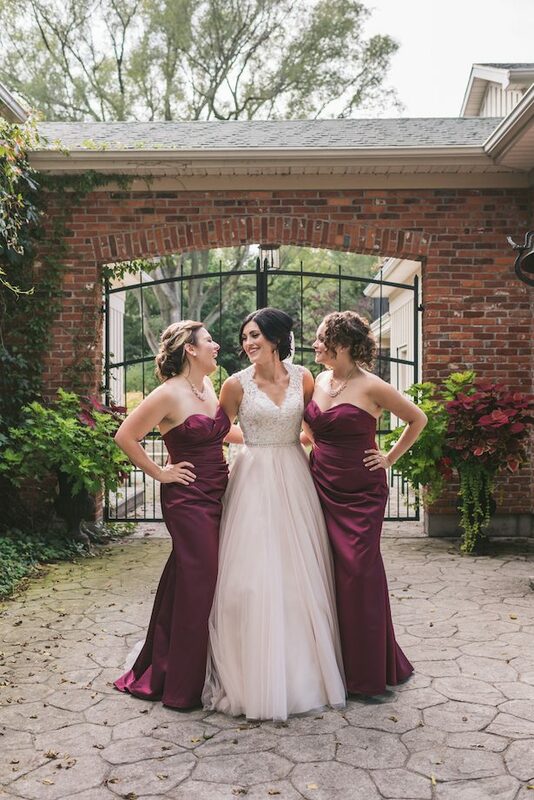 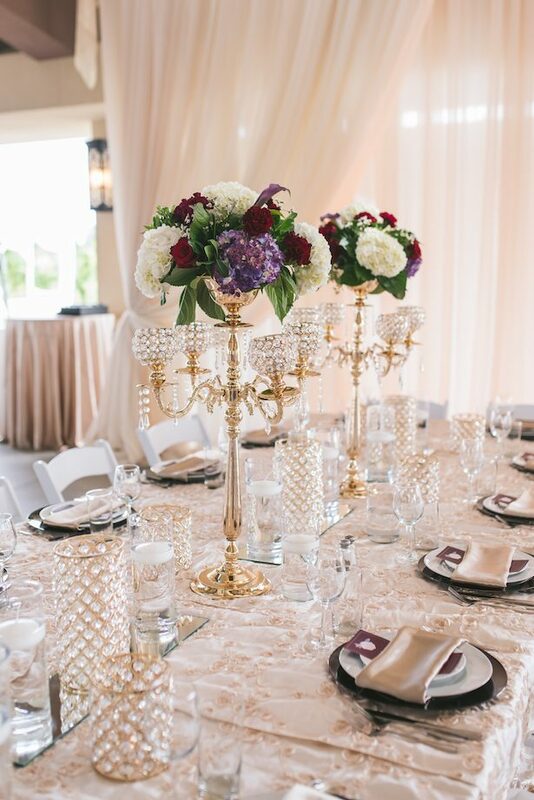 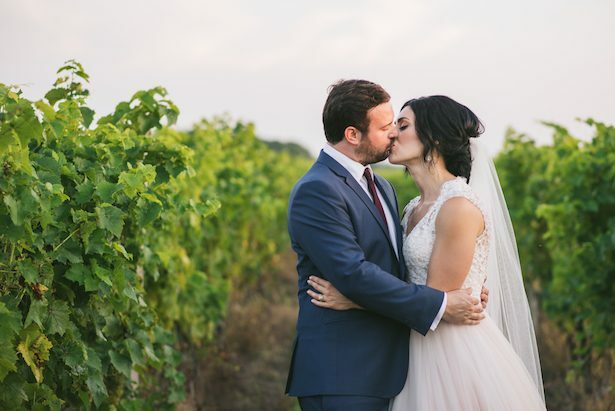 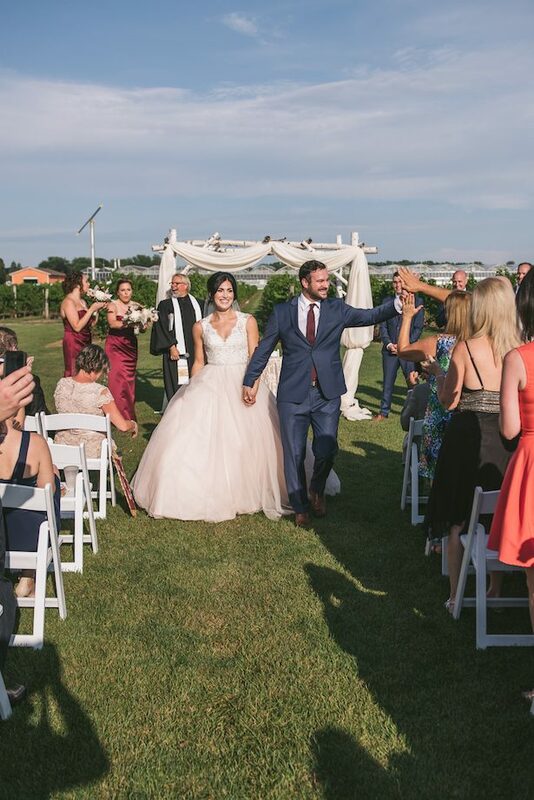 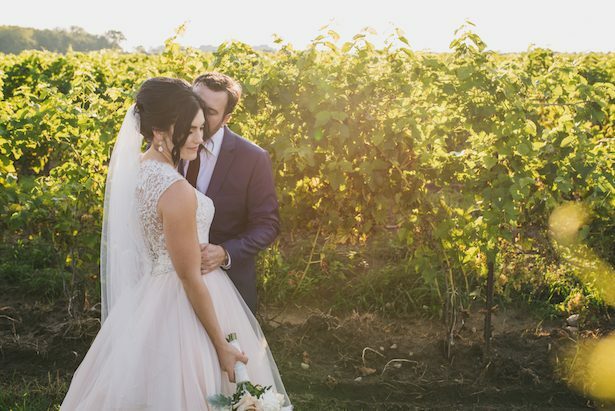 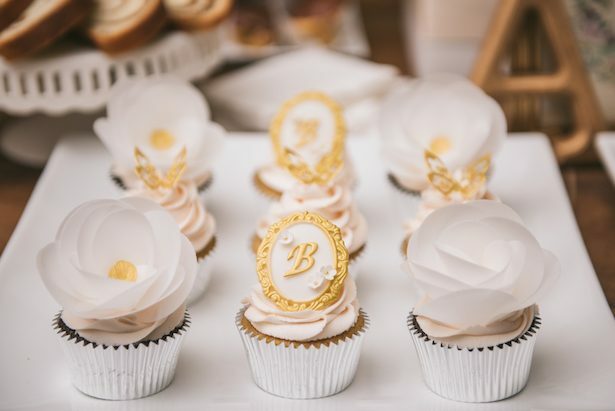 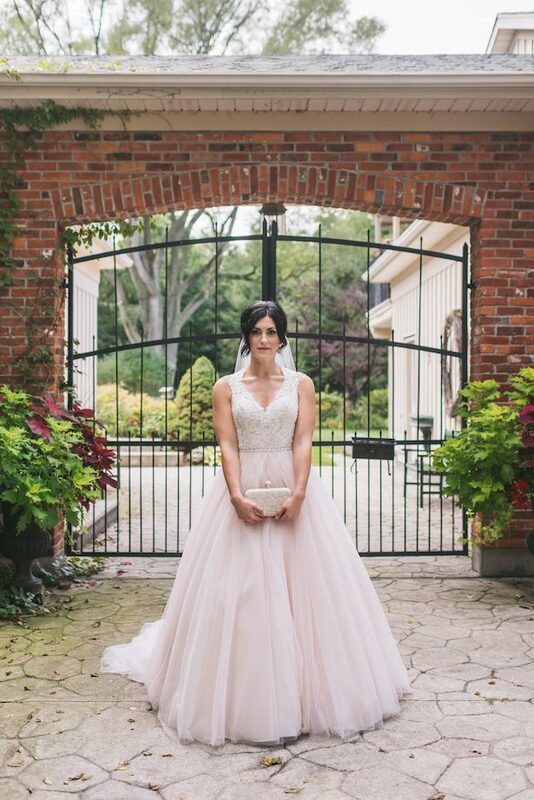 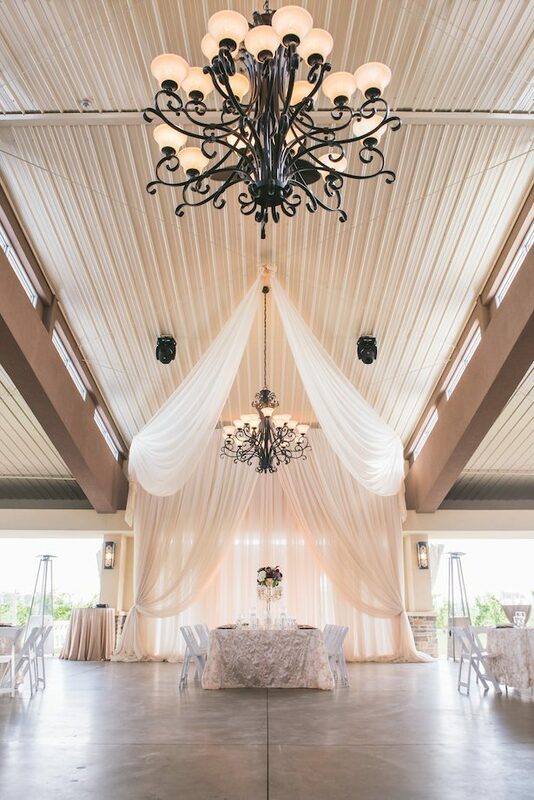 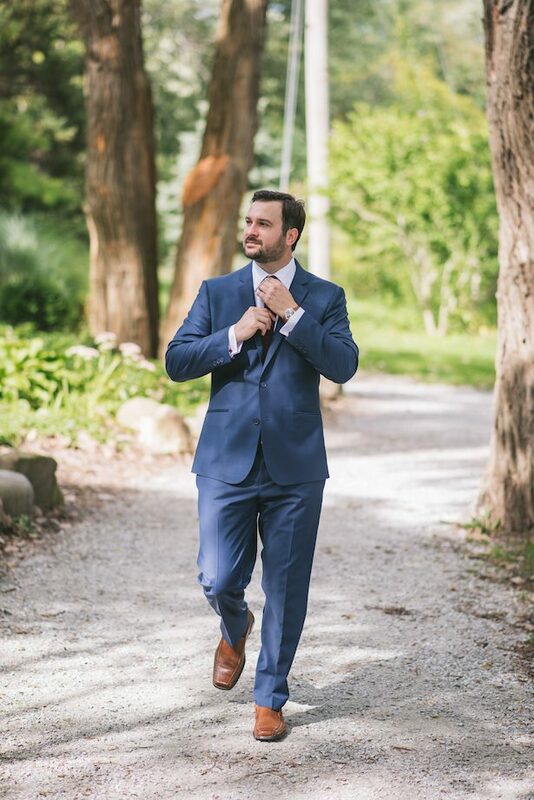 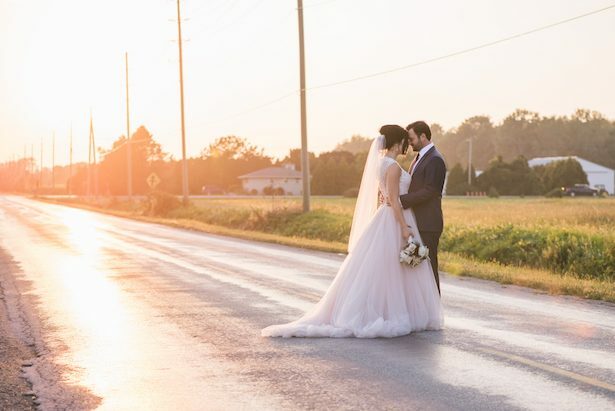 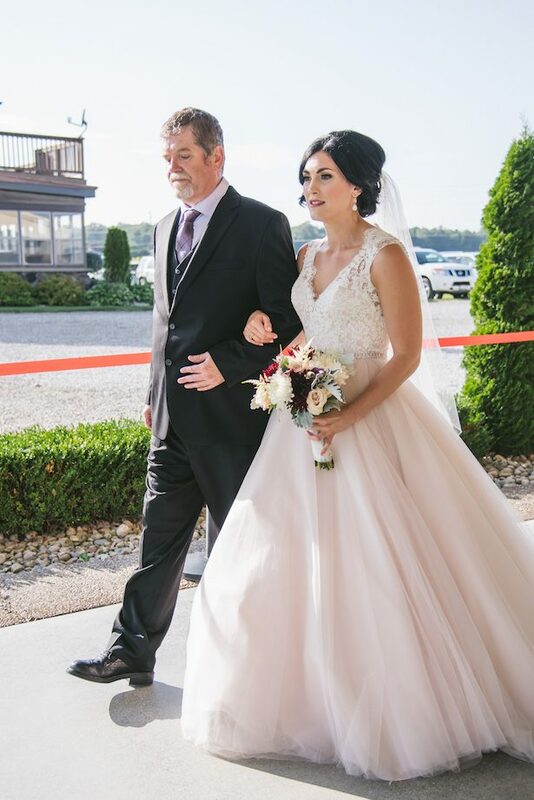 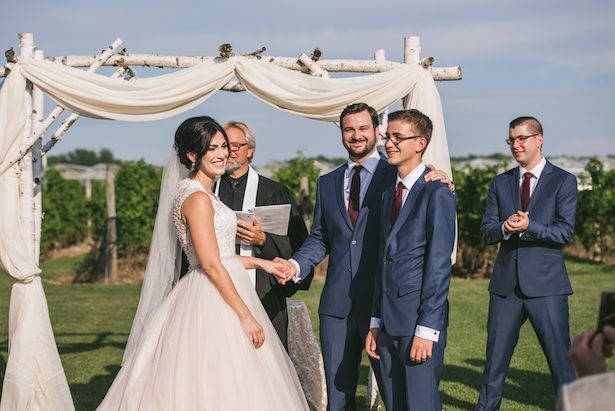 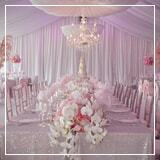 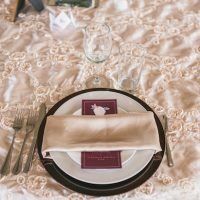 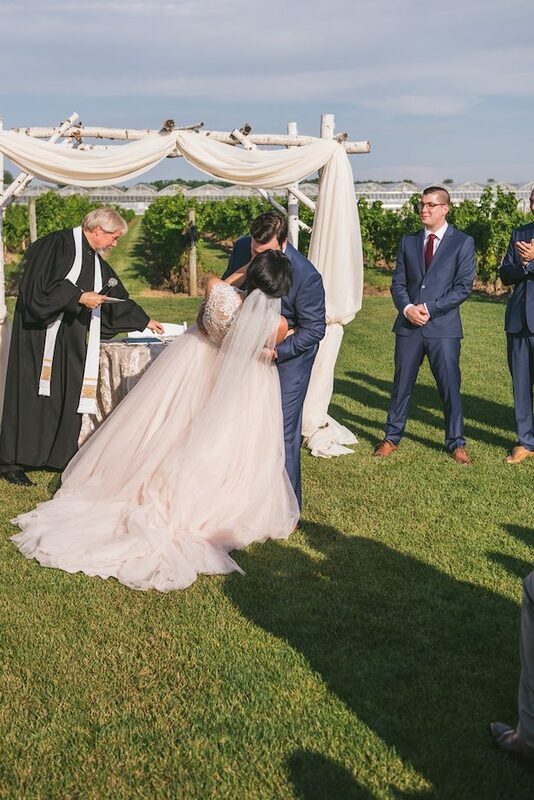 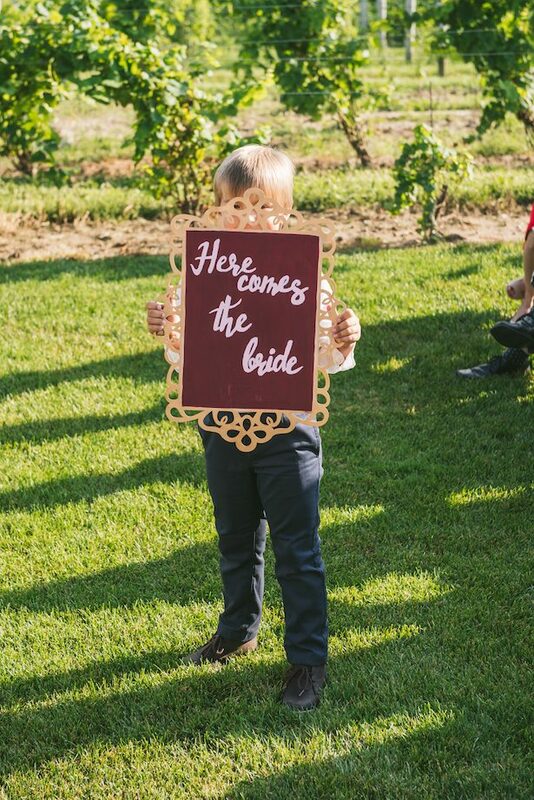 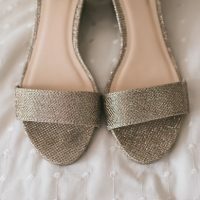 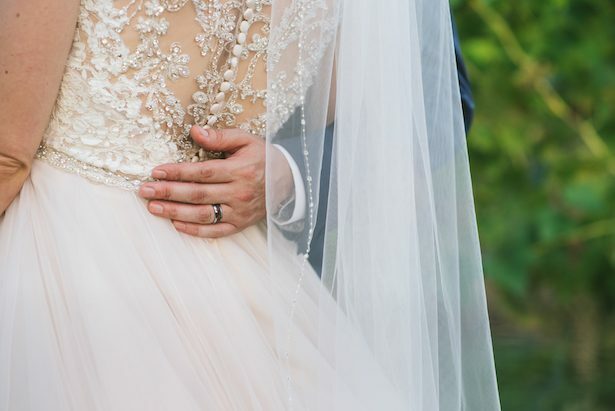 We are completely smitten with this glamorous and romantic wedding at the Mastronardi Estate Winery in Ontario, Canada. 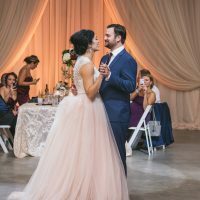 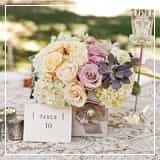 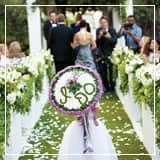 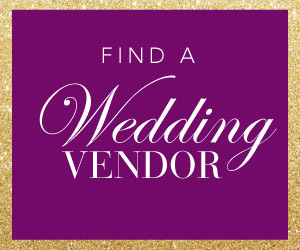 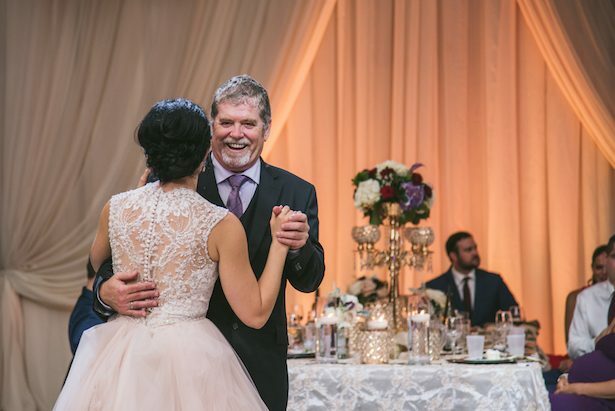 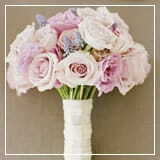 After an outdoor vineyard ceremony, the super stylish couple and their guest head to a gorgeous indoors for the reception featuring lush centerpieces with purple hydrangea and red roses, and uber-romantic drapery for an airy feeling. 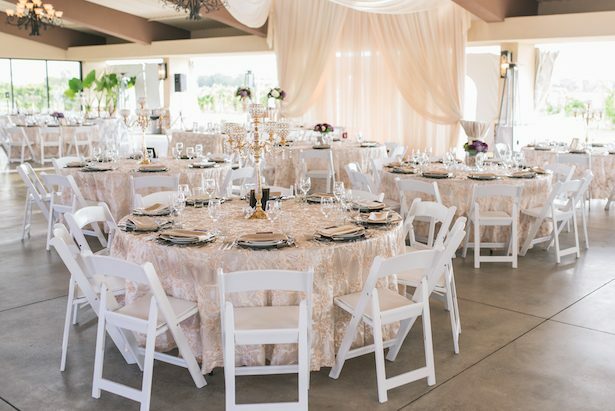 But, regardless of how stunning the wedding reception decor is, I am literally obsessed with the bride’s classic and super elegant look. 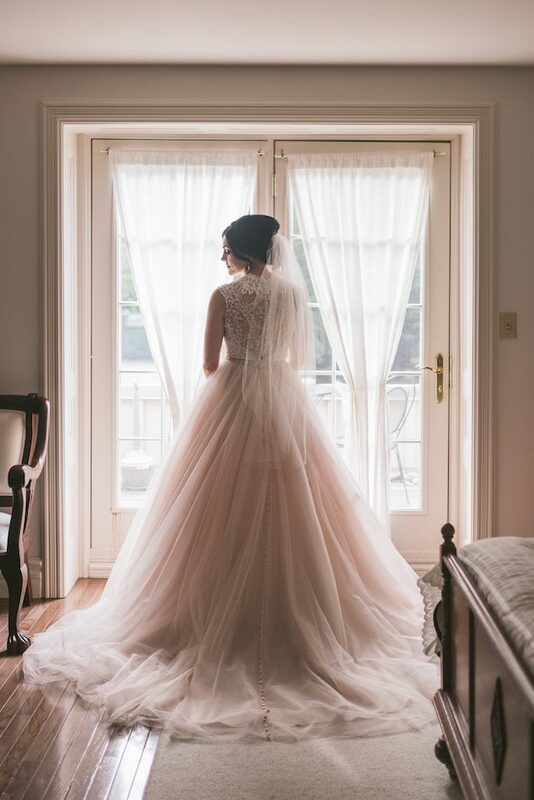 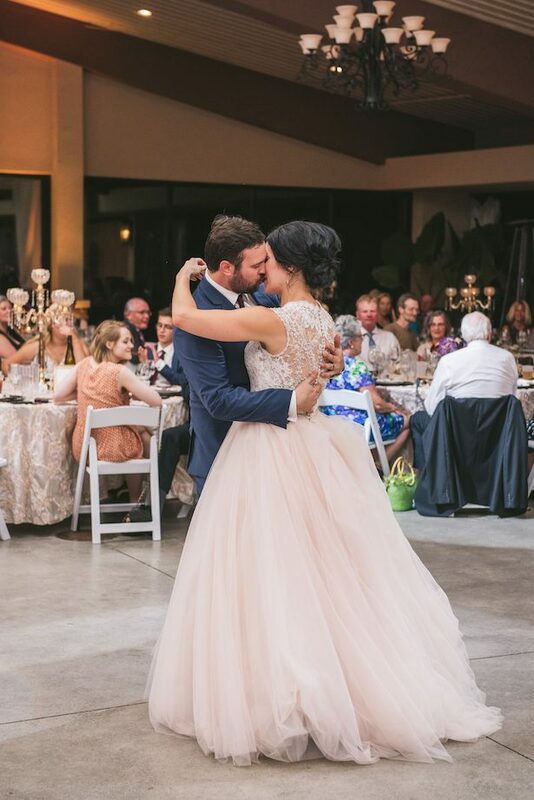 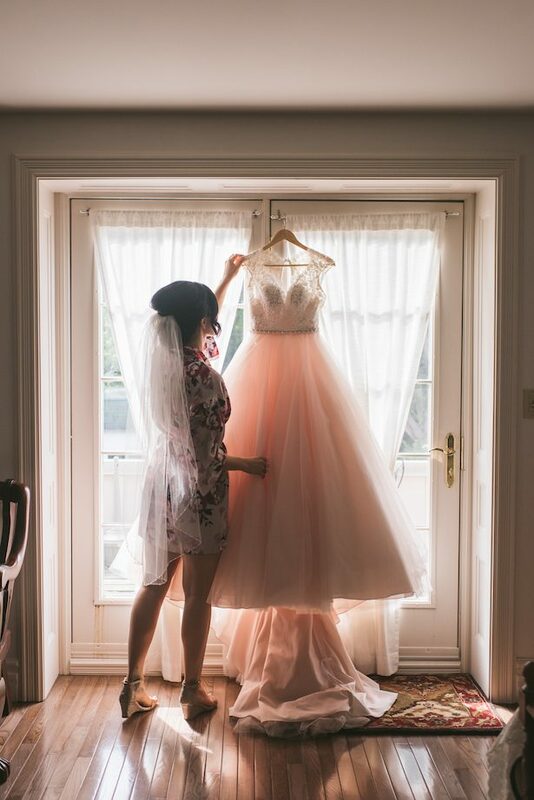 The timeless hairstyle paired with the lace blush ball gown made for an ultra sophisticated bridal look that is pure goals. 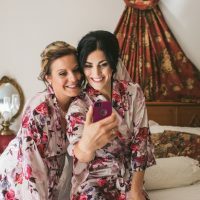 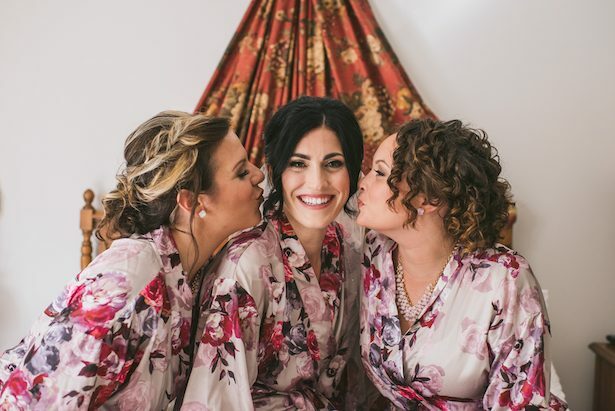 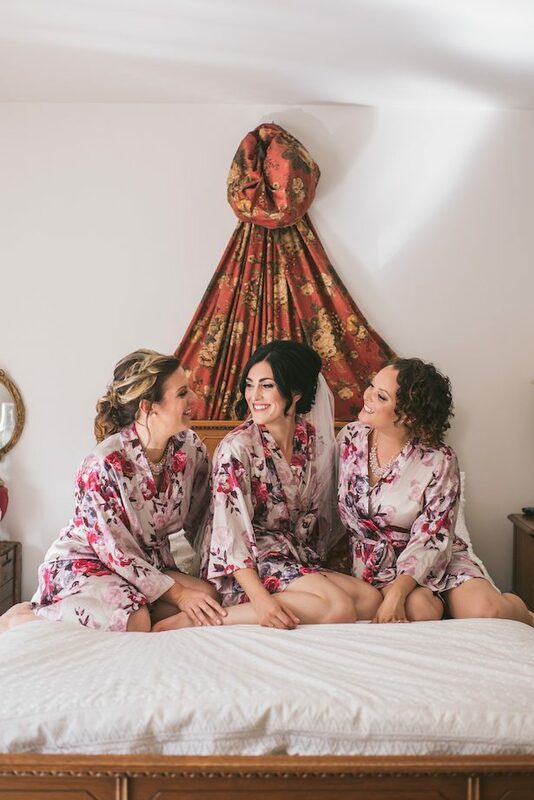 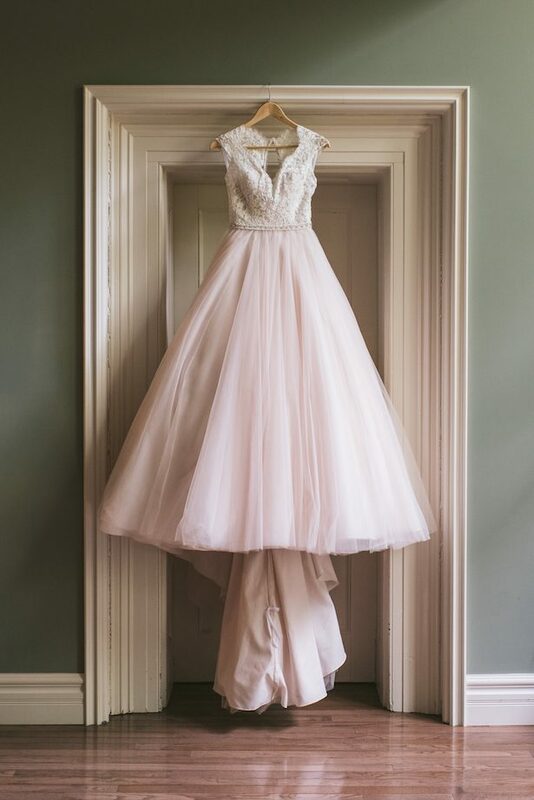 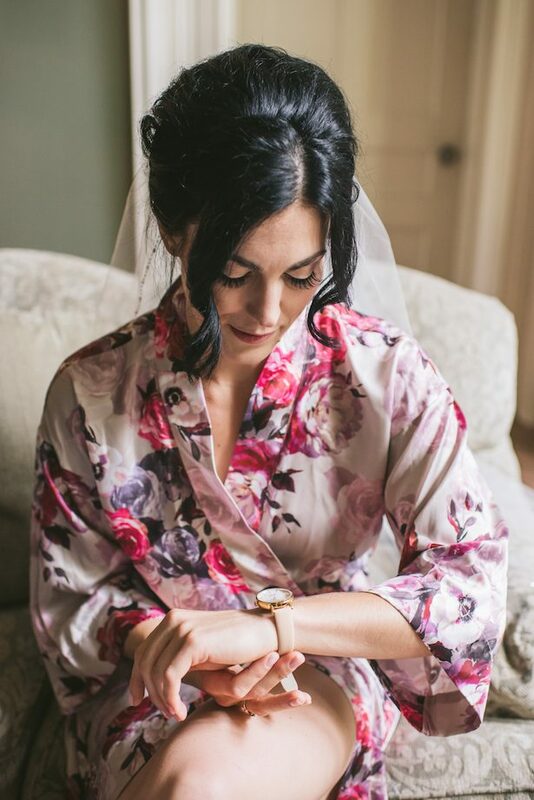 Oh, and those bridesmaids’ robes… to die for! 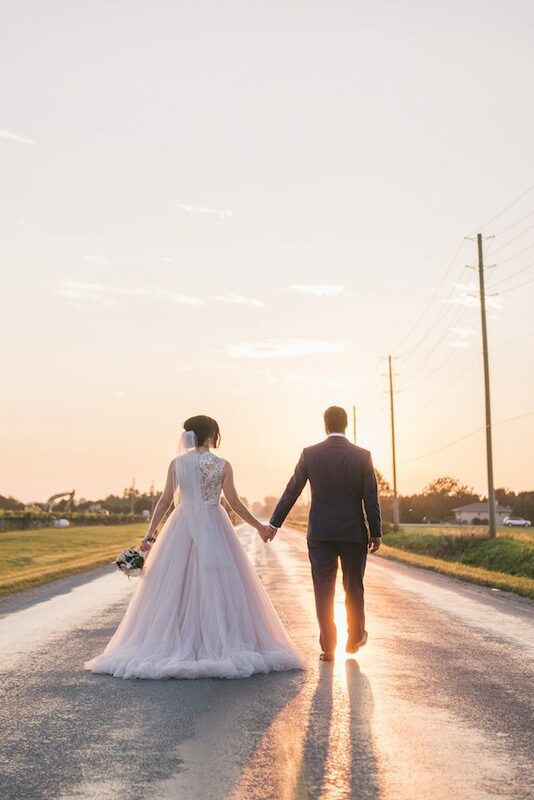 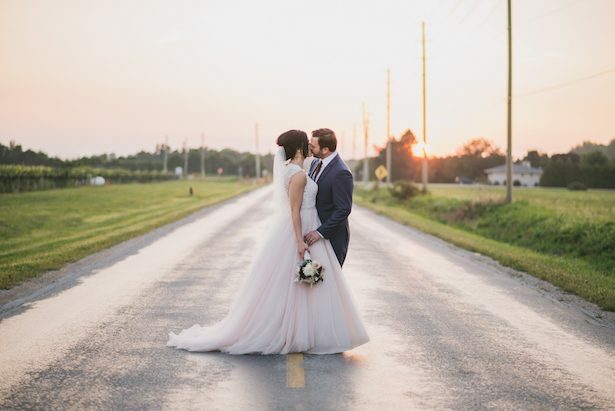 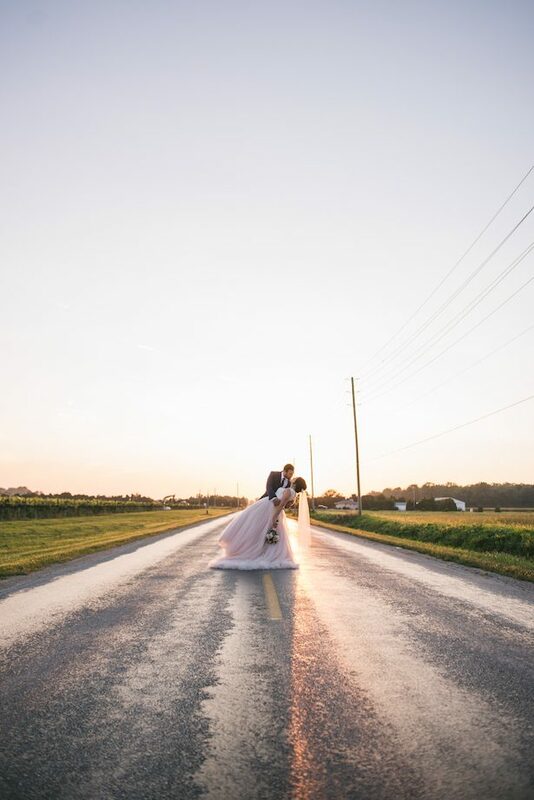 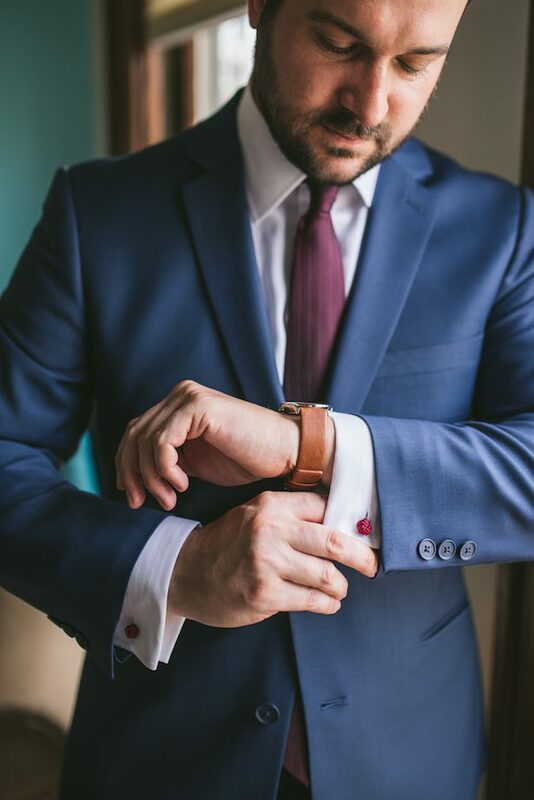 And although this romantic wedding is filled to the brim with one pretty detail after another, my favorite part of this timeless affair is the dreamy photos of the bride and groom walking into the sunset that Manifesto Photography captured to perfection. 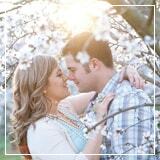 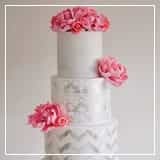 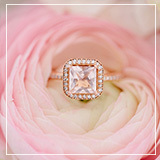 Check the FULL GALLERY for more glamorous romance!